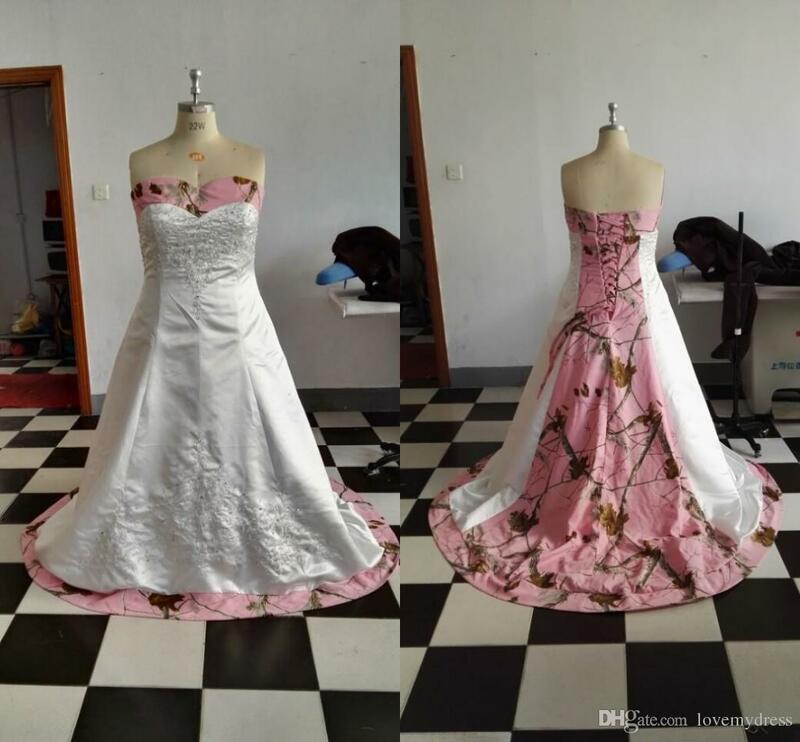 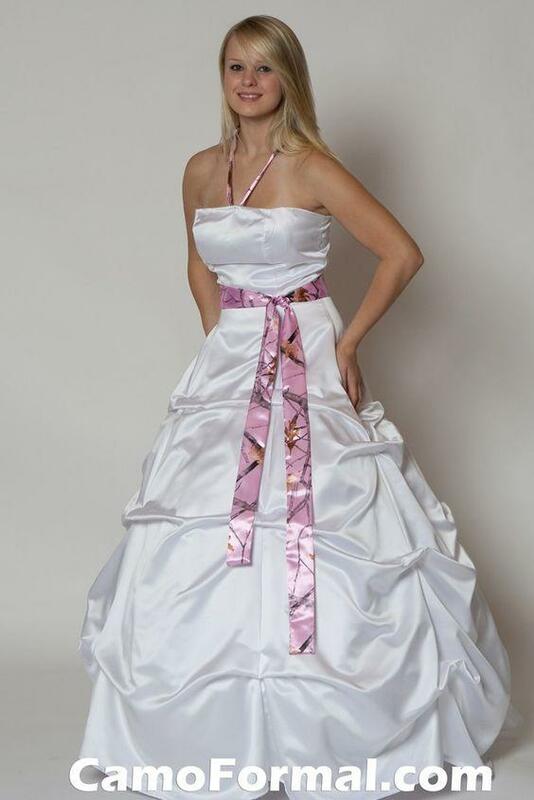 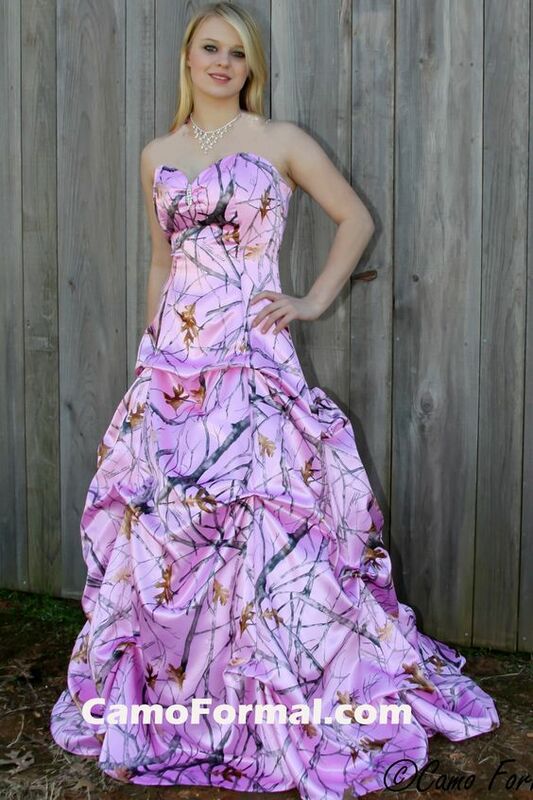 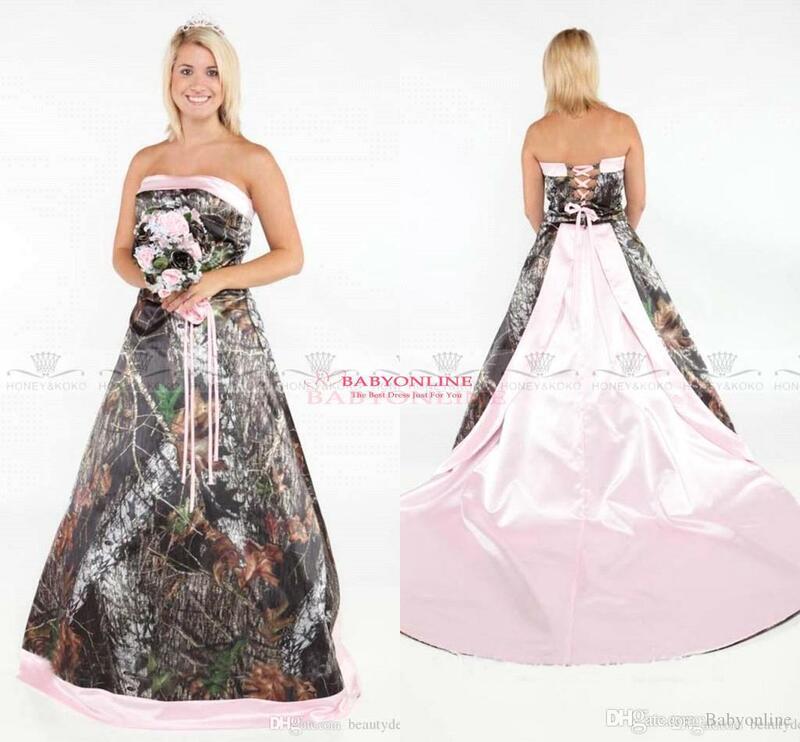 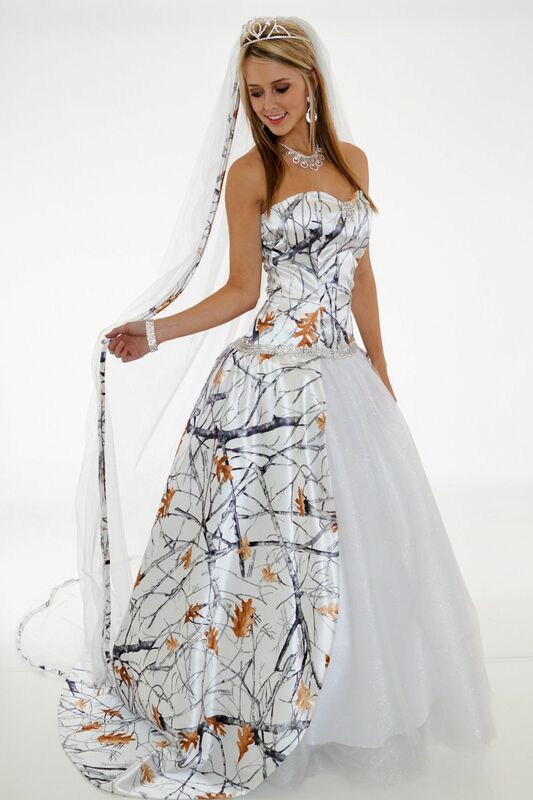 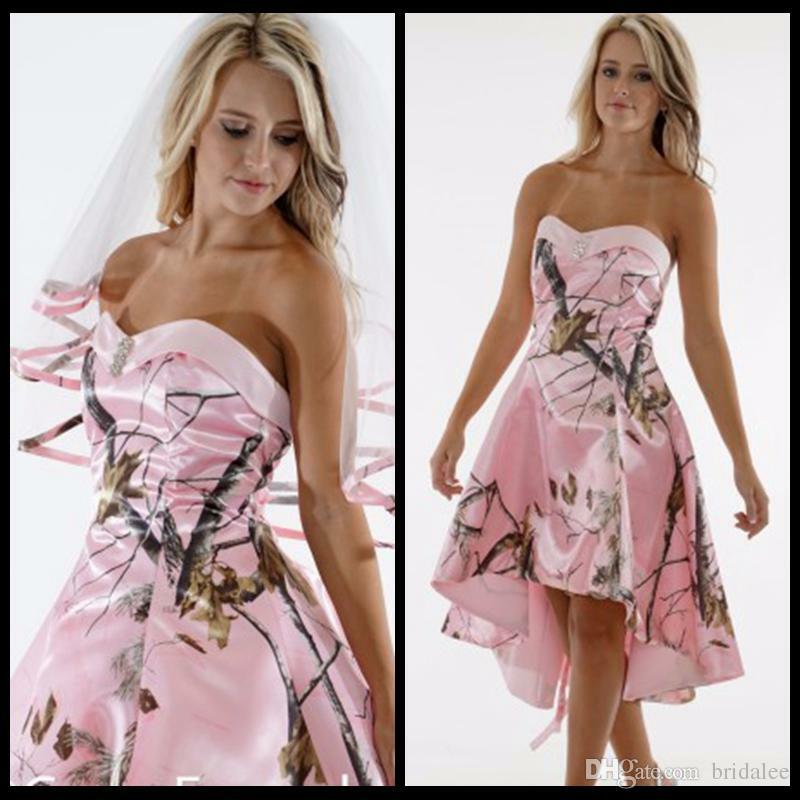 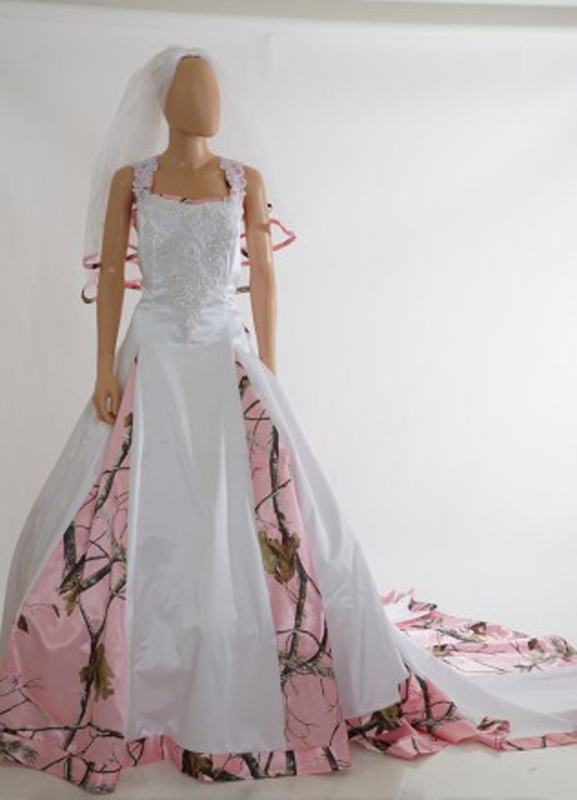 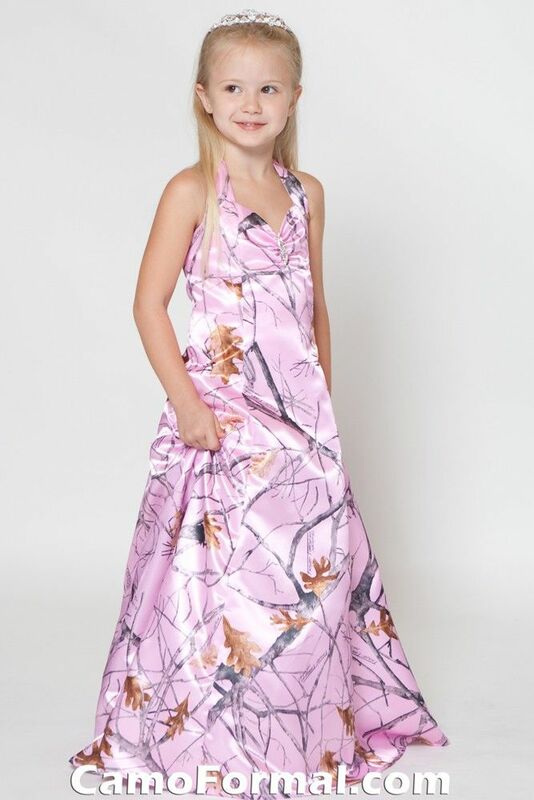 ANITA wedding gown, with Muddy Girl camo as the accent ‘color’. 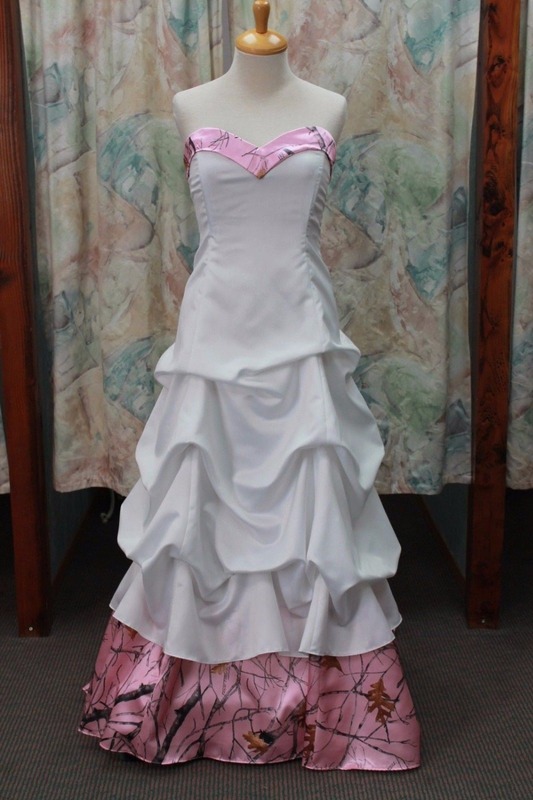 White satin with black embroidery. 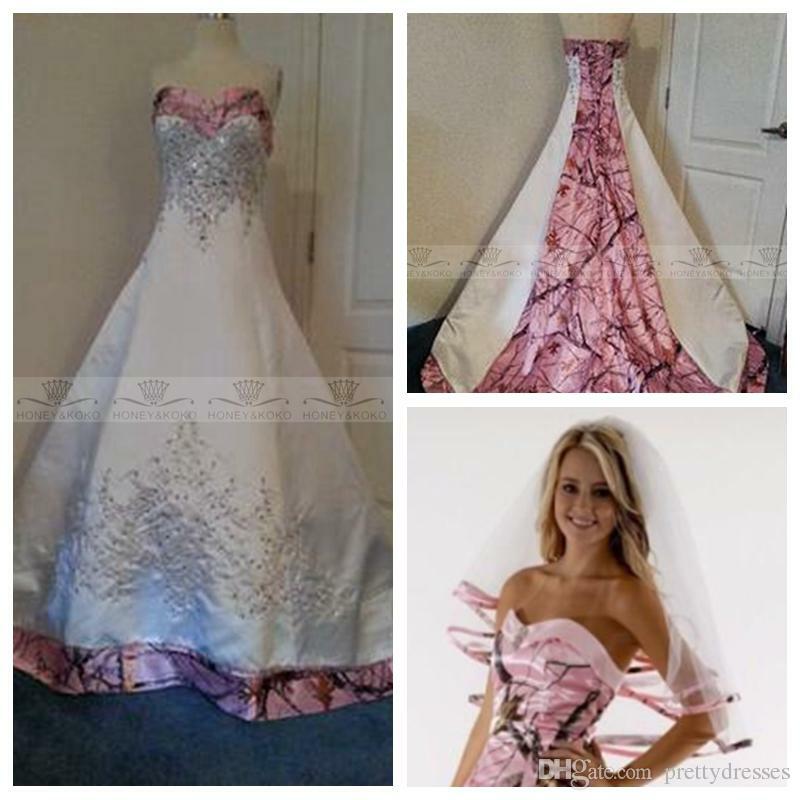 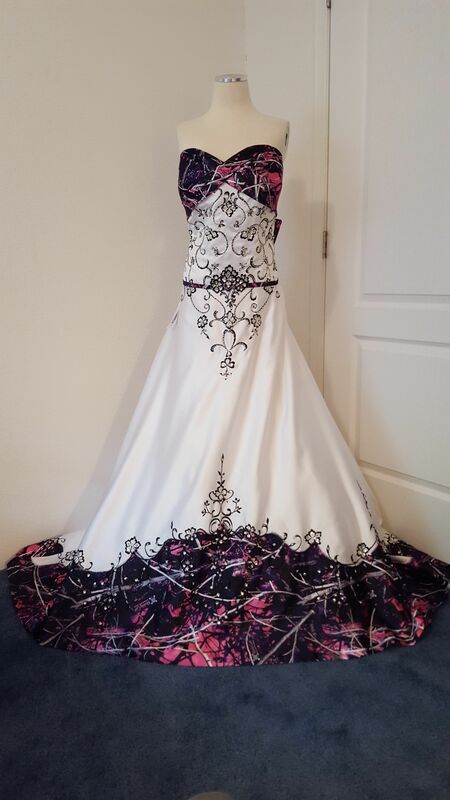 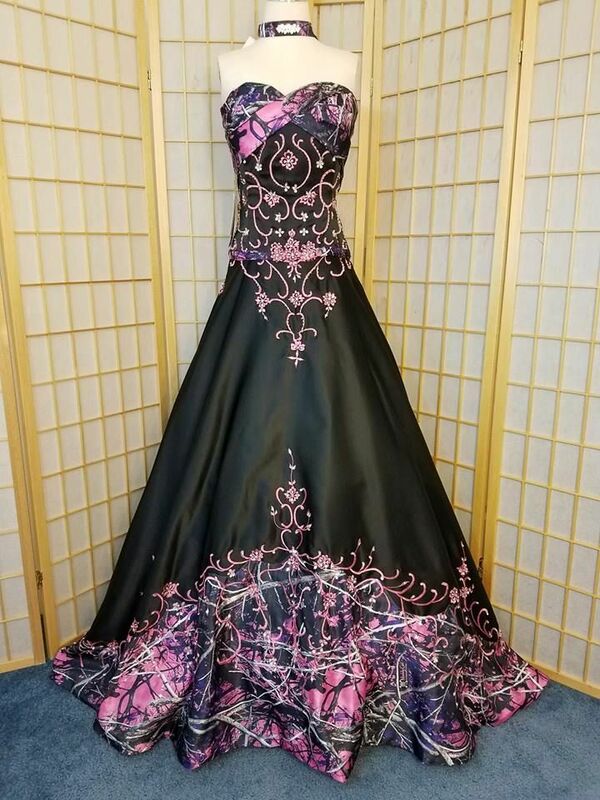 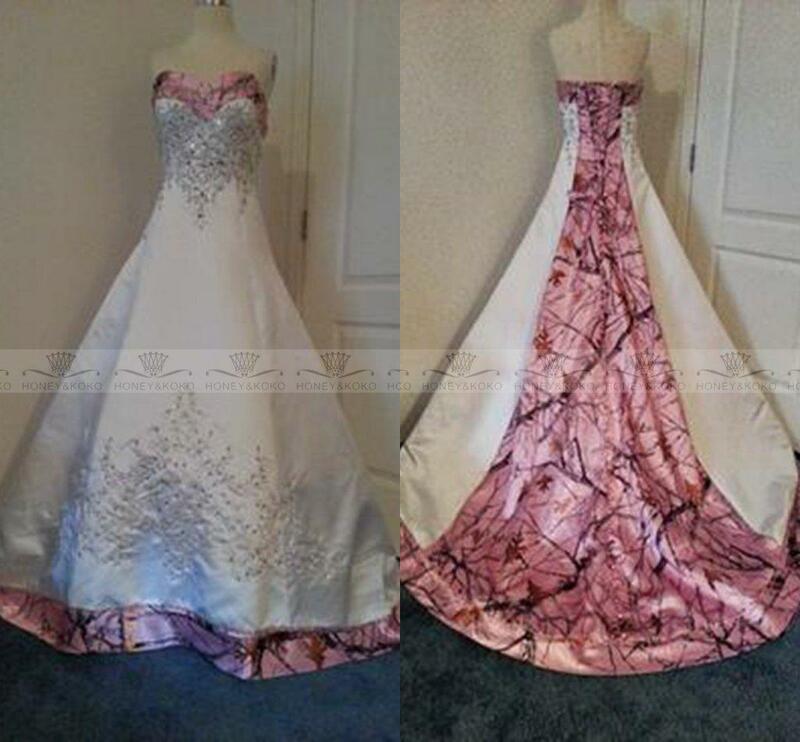 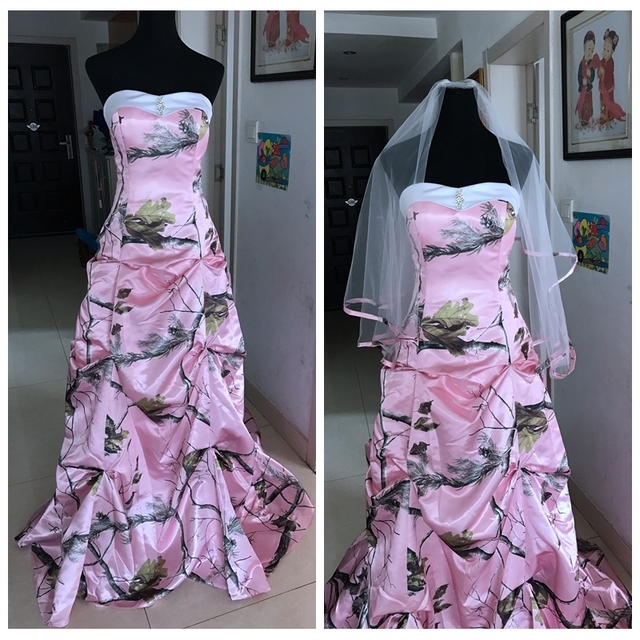 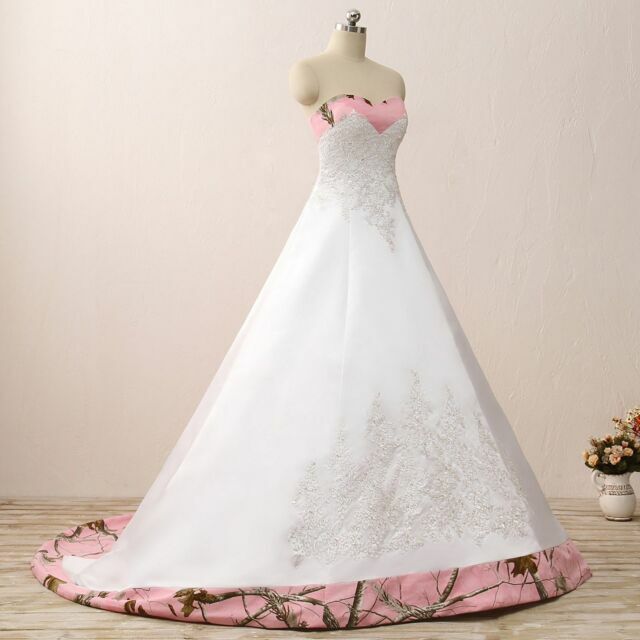 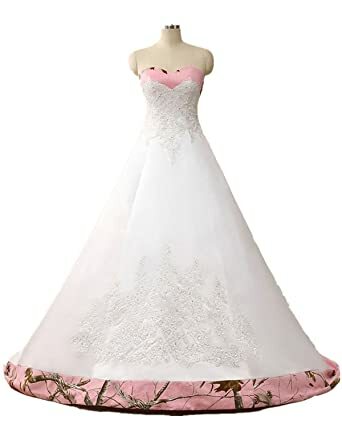 Glamorous 2015 Camo A Line Wedding Dresses Plus Size Formal Pink .